The professional field of animation has made the entertainment industry progress to greater levels. The expanding of animation day by day has brought innumerable improvements in the animated movies and cartoon characters as well. With these propagating opportunities and demand mushrooming of a numerous animation institutions is taking place. Aiming to train the young aspirants and provide them inept knowledge of such professional course is what these institutions are up to. These institutions are totally dedicated to make their students reach the peaks in what they learn. Now days this field has got lots to offer the young aspirants because computer graphics is not only confined to the film industry but also other fields like forensic department, web designing and lots more. Designing computer graphics is the art of breathing life into your characters and it is of course very glamorous. All you need to have is keen interest in the subject and love for arts. The combination of your personal interest and tools to explore can create magic giving you fruitful prospects in this filed. 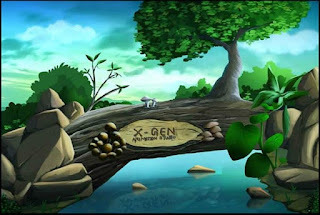 "X-Gen" is one of such animation institution in Bhubaneswar who believes in nourishing the hidden talent of art lovers. Yes of course it’s a need to enroll yourself in such a dedicated institution to give your talent a shape. 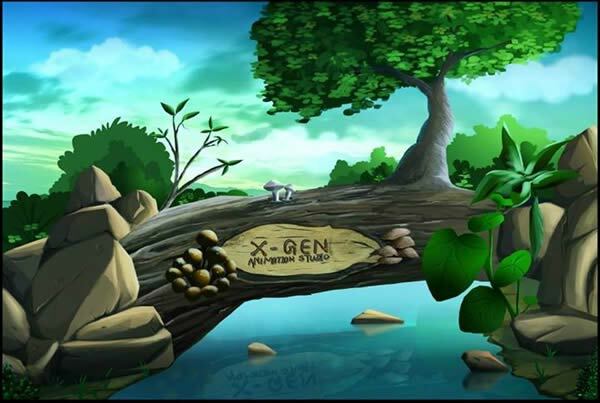 We comprise of state-of-the-art facilities, tools and a variety of computer programs that can help us to teach you all about animation. Our subjects are comprehensive that covers all the areas of knowledge.